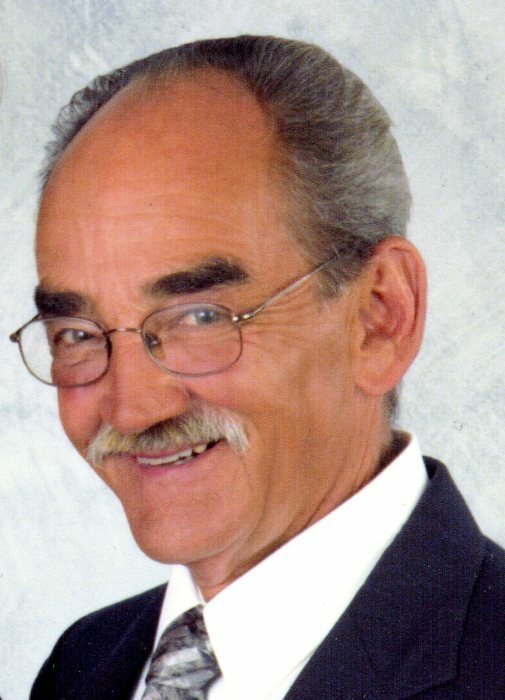 Robert “Bob” M. Crandell, 72, of Rochester formerly of Winona, passed away on Thursday, August 16, 2018 at St. Mary’s Hospital in Rochester surrounded by his family. Bob was born on December 15, 1945 in David City, NE to Clarence and Frieda (Wieckhorst) Crandell. He graduated from West Burlington High School Class of 1963. Bob proudly served in the Navy during the Vietnam War. Bob enjoyed selling cars. He worked for various dealership in Winona, retiring in 2007. Bob loved spending time with his grandchildren. He was a regular at the Winona Wednesday night Municipal Band Concerts. Bob was a foodie. He liked discovering new restaurants. Bob was an avid dancer. He was a member of the Winona Elks Lodge. Bob was preceded in death by his parents; brother Martin; sister Lois Swisher. He will be greatly missed by his wife Gail; daughters Nicole Myers and Erin (Dave) Crandell-Dippmann; grandchildren Jameson, Brenden and Makayla; many more relatives and friends.